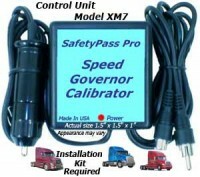 SafetyPass Pro XM7WC Weatherpack Connectors and Pins. 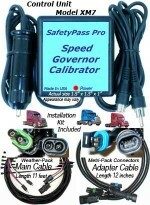 Crimping Tool Required. 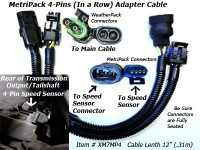 Includes 1 Weatherpack Tower, 1 Weatherpack Shroud, 3 Weatherpack Male & Female Pins and 4 cable seals. 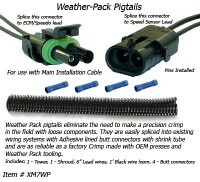 Weather Tight connectors for professional installations. 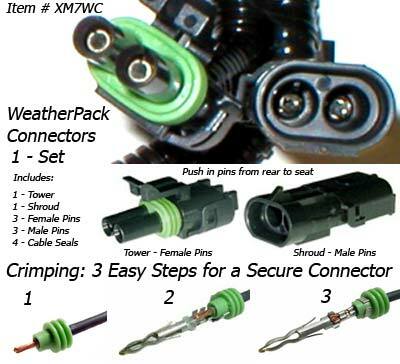 Click the button below to add the WeatherPack Connectors XM7WC to your wish list.